7 Reasons to Buy the iPhone XS and iPhone XS Max? The most awaited Apple iPhone XS and iPhone XS Max are finally out in both the international and in Indian markets. Although these brand new models of iPhone have arrived silently without any parties or grand launches in India across the metropolitan cities. As the new batch of iPhone is released, people are rushing into the Apple stores and ordering the new devices. However, some brave people are carefully looking at the reviews and other factors to judge whether to buy the new iPhone XS and iPhone XS Max. Now, if you are one of them who want to know the reasons to buy the iPhone XS and iPhone XS Max. Then you in the perfect place, here I am going to show you all the best reasons to buy the iPhone XS and XS Max. Now, let’s look the best reasons to buy the iPhone XS and iPhone XS Max. Along with that, you can also have a glance at why to skip this new update of iPhone devices. Reasons to buy the iPhone XS and iPhone XS Max? These are the best reasons why you need to update your old device with new iPhone XS and iPhone XS Max. The most recent A12 Bionic Processor powers the iPhone XS and iPhone XS Max. This powerful processor is faster than all the other processors in real time. Apple dominates the routine phone tests conducted between Snapdragons 845, Kirin 970 chip and A12 Bionic Processor. After conducting the tests, Apple iconic A12 processor has been the fastest of the three processors tested. So, it has an even faster processor in the iPhone XS and Xs Max rather than other models of iPhone. In general, the A12 processor has two performance cores that are reportedly delivering 15% faster performance than other processors and also consuming 40% less power than the A11. Along with that, it is having four efficiency cores, which further saves the power consumptions. Now you will not have any sort of disturbances in the iPhone while playing games because it is having a 50% boost in speed it efficiently perform all the high Graphics interface games without any kind of problem. If your concern is about the display size, then you have to check out this new iPhone XS and XS Max. I am saying this because iPhone XS and XS Max are having the biggest ever display on the iPhone. These devices are coming with a 6.5-inch display. So, if you are watching out closely to buy a more prominent display iPhone means you should be buying iPhone XS because of its giant display. Along with that giant display, this also looks stunning in appearance. 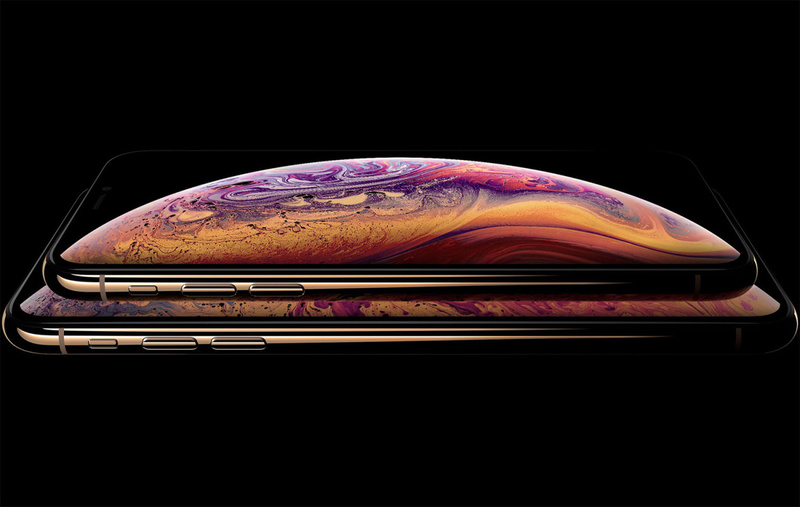 The new iPhone XS claims that it is having the biggest ever battery life on any iPhone versions. As Apple promised to improve the battery performance, they had done that in the new version. Apple’s new XS phone lasted 10 hrs. 45 minutes on the battery test which we had conducted. Even after using, the phone continuously over LTE until it runs out of charge. Usually, the conventional iPhone devices will not last longer than the 9hrs clock, but the newer version almost has two hrs. Better battery time than the standard device. Therefore, this new iPhone XSwill last longer than other devices. If you are striving to get better battery performance, then you have to have a look at the iPhone XS and iPhone XS Max at the Thanksgiving Day sales. 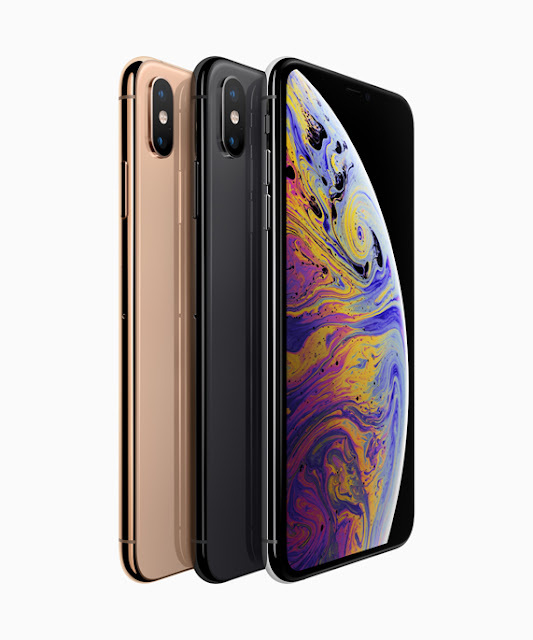 If you are looking the best durable device in iPhone, then you should be looking at the new batch of iPhone devices XS and XS Max. Usually, the iPhone X sported an IP67 Rating for the dust and water resistant, but when it comes to the iPhone XS and XS Max, it has IP68, so it is litter tougher than the iPhone X. Which means, you can drop the phone in up to the 6 feet of water and you do not have to worry about anything? The Xs is a better option in other ways too; it is having the reformulated glass, which can save your phone when the drop has happened. If you are eagerly waiting for the Apple new version, then your wait and patience levels will pay off because the Xs is having a bunch of upgrades than its last model iPhone X. This new version is having an improved Face ID, which means your phone will unlock faster than the other device. Its screen offers greater and broader screen experience along with its prolific processor A12. Apple has stated that the new phone offers a wide range of stereo sounds and if you are the lover of music, then you will love this new device. Along with that, you will appreciate the dual SIM cards support in the new iPhone models. The Apple’s new phones are having more extensive storage options than other Apple iPhone. 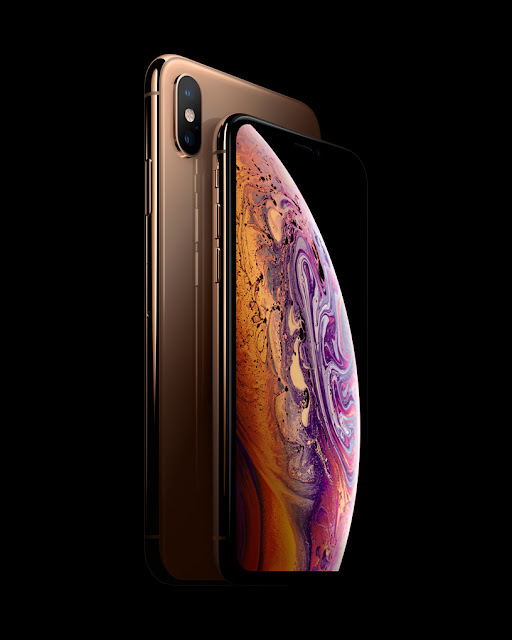 Usually, the base model of the iPhone XS offers 64GB, which is more generous than the 32GB. As it is normal storage space, you can now, go for bigger options. Both the new iPhone devices can be top out at 512GB of the storage. Which is another impressive feature of the iPhone XS and Xs Max? The 512 GB version costs $350 more than the standard models. In general, iPhones are always known for its looks and appeal. Now if you are one of them who always gives preference to the look of the phone, then you should be buying the new iPhone XS. The brand new iPhone models are one of the most beautiful devices presently available in the market. New devices are having the new gold color option, which is strikingly good-looking, and it is one of the gorgeous devices I have seen in today’s market. Until now, we have seen the reasons to buy the iPhone XS and iPhone XS Max. Now if you really want the reason why not to buy the iPhone XS and iPhone XS Max. Then don’t worry I will cover them in the next post. This is all about the reason of why to buy iPhone XS and iPhone XS Max. What do you think about these iPhone reasons to buy? Do you have any other better reason to say? Please let us know in the comments section.